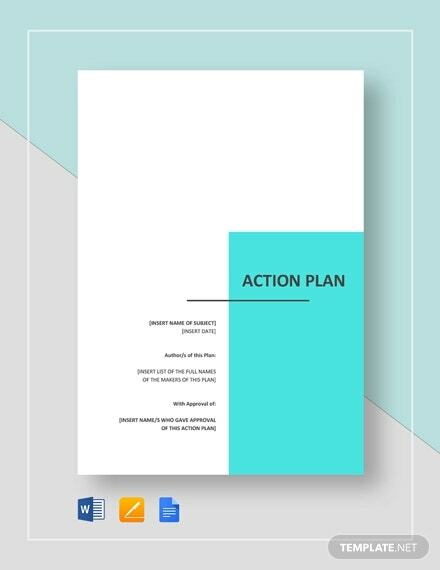 13+ Action Plan Templates – Free Sample, Example, Format Download! 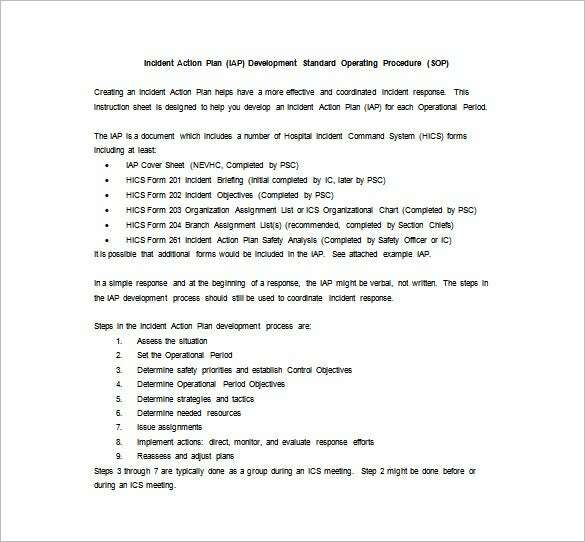 Is an action plan template important? Yes, it is. 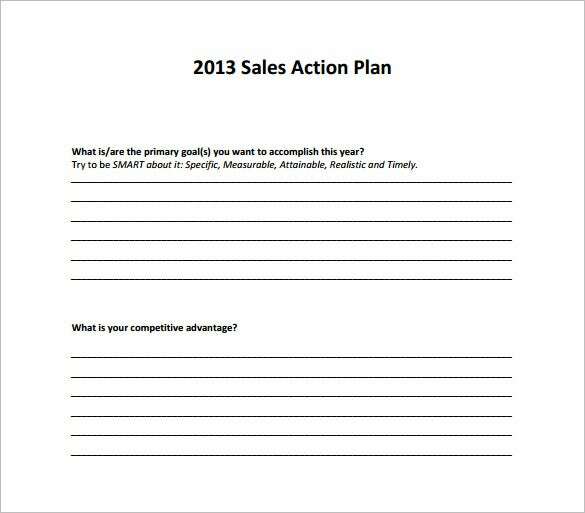 In fact, to reach your goals either in your personal life or in your business, you need action plans. The plan will help you in monitoring your progress and take every task gradually. As a result, you will handle your projects more effectively. 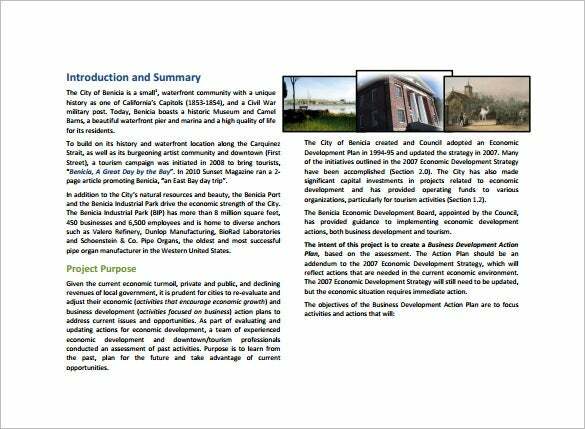 Thus, an action plan, written using a Strategy Plan Templates, enables you to achieve any intended end goals. It also provides your team members with appropriate foundations. 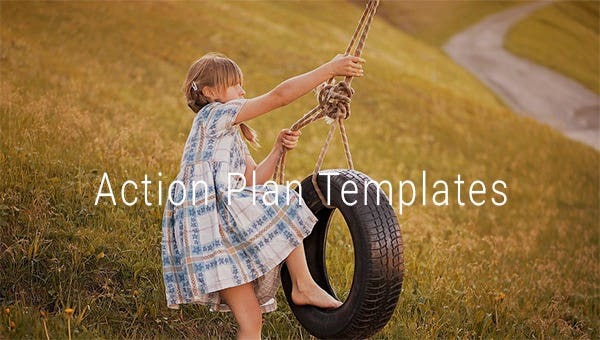 Therefore, with the plan, you will prioritize the amount of time to spend on each task and prevent sidetracking that may occur.You may also see Plan Templates. 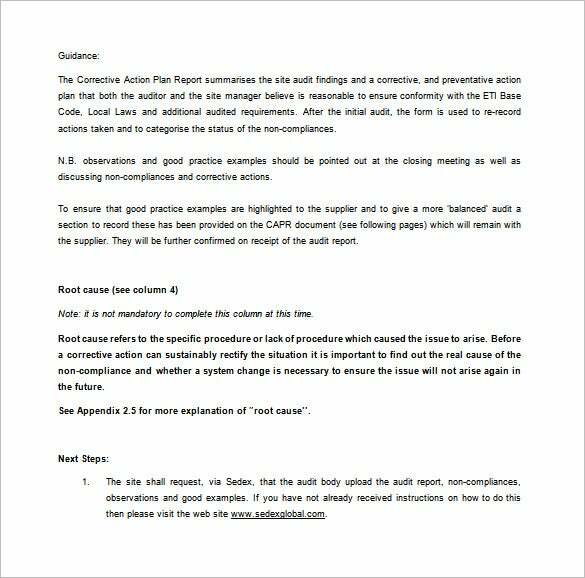 sedexglobal.com | The CAPR or the Corrective Action Plan report is the document used to summarize the site audit findings and enlist a corrective action plan. 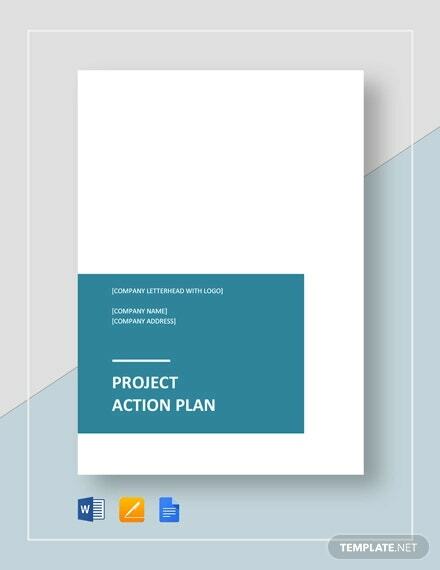 For this purpose the Corrective Action Plan template is a useful document and also allows to analyse the root cause or reason for the specific issue to happen. 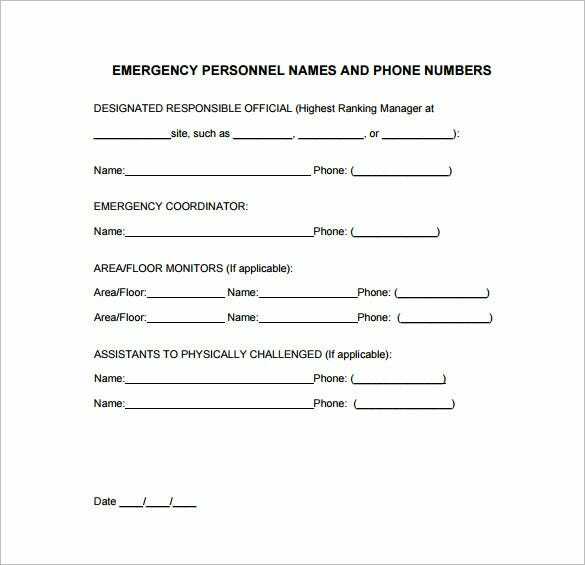 cdc.gov | While taking an action during an emergency situation, it is necessary to have specific details like names of responsible officials, contact numbers, co-ordinators etc. 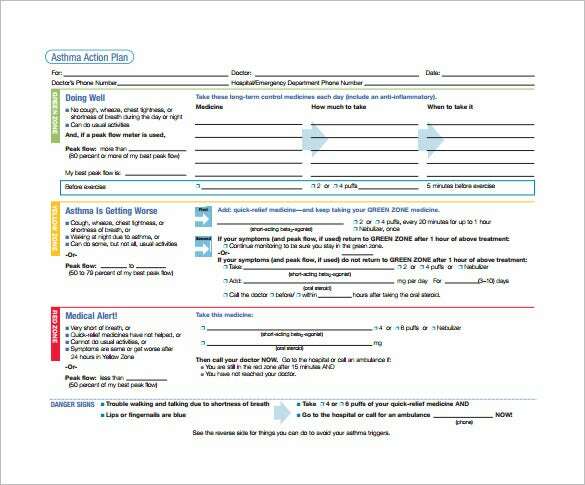 The Emergency Action Plan Template is used to design the document that can hold this information that can be dispersed during an emergency situation and is available at site. 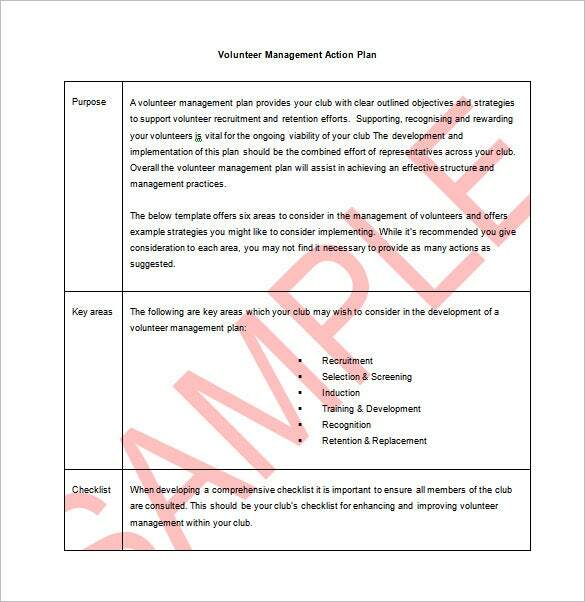 rugby.com.au | In order to have clear and defined objectives for volunteer recruitment, a proper plan is required and the Volunteer Management Action plan template helps the club to create it. Detailed strategies and volunteer management methods are clearly outlined in it and also suggest the important areas that need to be focused upon. 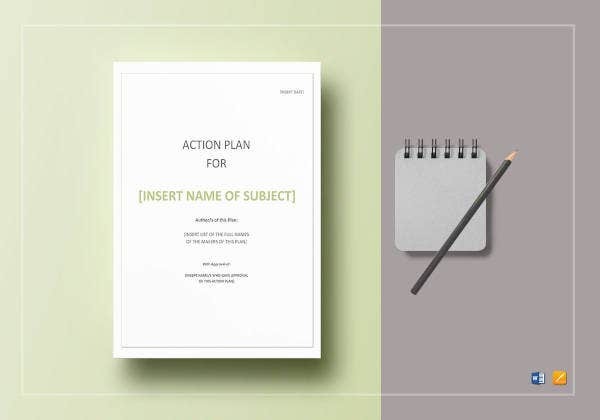 web.anglia.ac.uk | A plan is always essential to reach a certain goal and the Smart Action Plan Template helps one to formulate the right action plan. 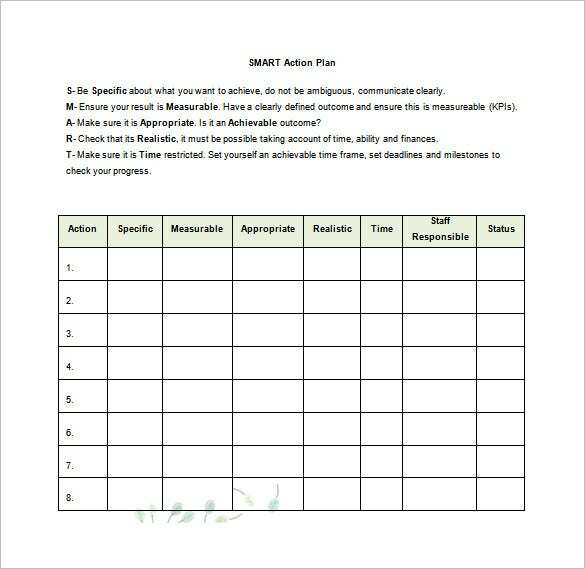 SMART is an acronym for Specific, Measurable, Appropriate, Realistic and Time and is useful in creating a practical and effective document. 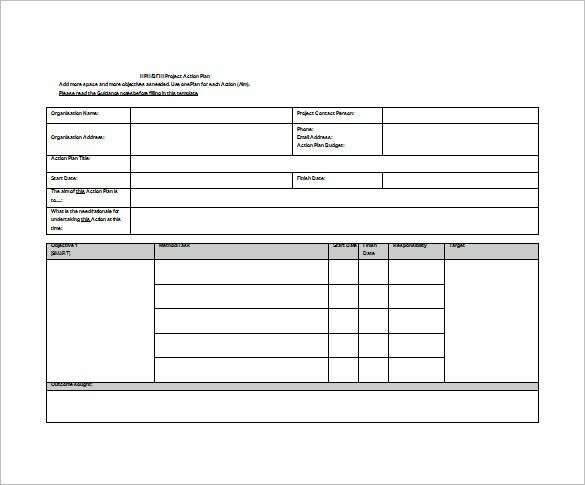 Using this template will keep the plan on track and help monitoring it too. interoadvisory.com | The dynamic function of sales is an important part of any organization and the Sales Action Plan Template makes it easier to follow a well-laid out structure while pursuing the goal. Goal accomplishment and its means can be listed in this document and the positives of your brand can be mentioned in comparison to the competition. In addition, the Plans Templates create stronger bonds between team members because they provide every member with a description of their roles. They also provide them with the important information to ensure the project’s success.